Research in planetary science at Rice spans the fields of geodynamics, volcanic processes, petrology, and geochemistry. 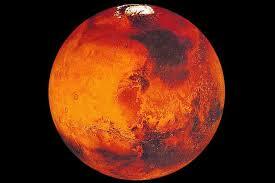 Numerical modeling is used to characterize mantle convection and crustal evolution on other planets. Growth and deformation of Martian volcanoes is interpreted through image analysis, mechanical modeling, and flexural studies. 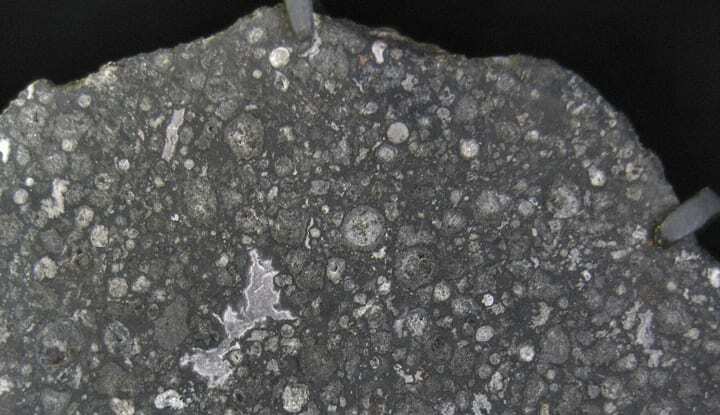 The geochemistry of lunar and Martian meteorites provides insights into the origin and evolution of these planetary bodies. Laboratory experiments provide instights into the structure and chemistry of metallic cores in various planetary bodies and the process of core formation in terrestrial planets. The proximity of NASA’s Johnson Space Center (JSC) and the Lunar and Planetary Institute (LPI) ensures a lively exchange between JSC and LPI scientists and Rice faculty and students, enabling shared use of analytical facilities, joint research projects, and course offerings in planetary science. Rice and NASA scientists frequently co-advise graduate students, and many of our undergraduates perticipate in summer intern programs at the LPI.